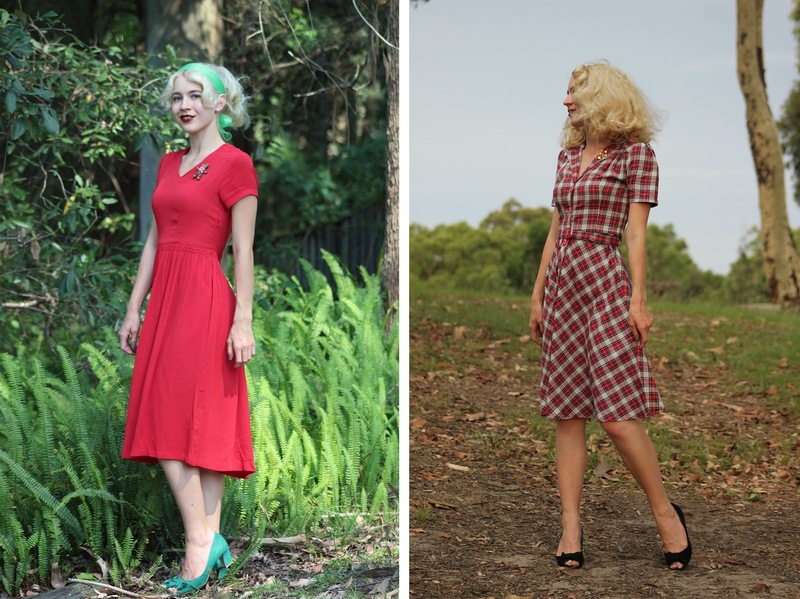 15 Favourite outfits of 2015! 2015 was a great year for further developing my style, I have incorporated different eras into my look after admiring them for so long. I was going to post my ten favourite looks but decided to go for fifteen. 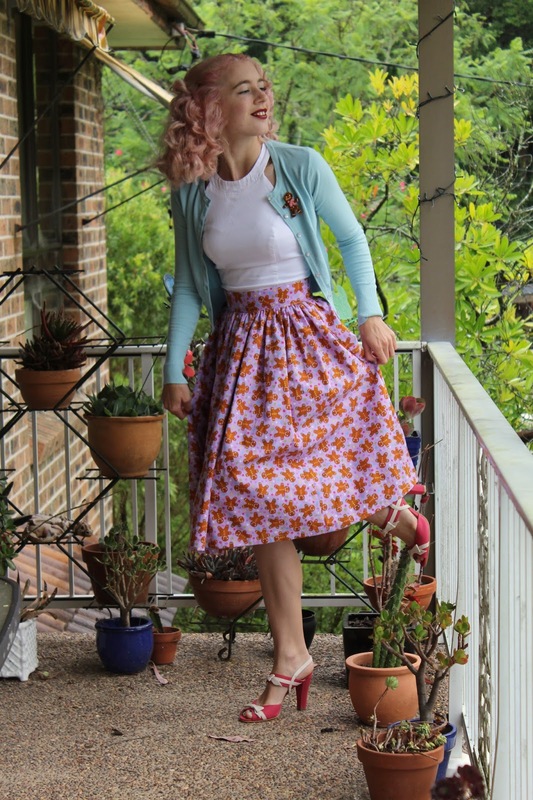 Pastel Pink Hair and a Christmas Skirt Made by Me! Pastel pink hair and a skirt made by me! It's Christmas Eve today and I am talking about this festive outfit that I wore a couple of days ago. It was my 24th birthday a couple of days ago. I was able to get some quick photos of my birthday outfit as we were cooking on the BBQ and I spent most of the time laughing. 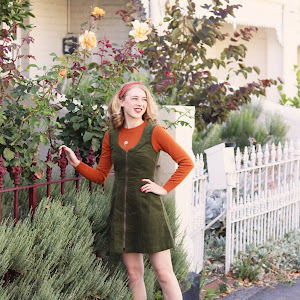 Cardigans and capri pants are winning combination and I love the cute embroidery on this one by Mischief Made! The tree is up, I have been stringing lights around the house and I have almost finished my Christmas shopping... So here are a couple of festive outfits as I can't help but dress for Christmas each year! 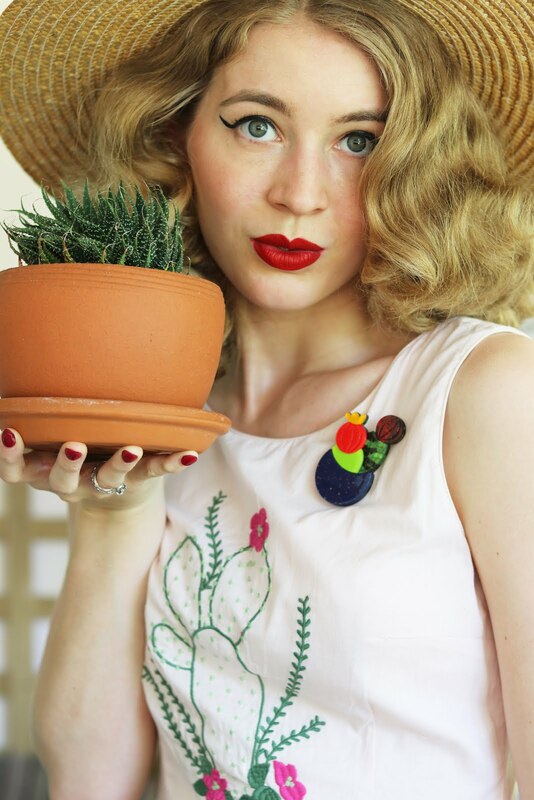 Culottes, a cute top, a jelly tote bag and the perfect brooch made for a great day out last weekend. Finger Waves and a Fringed 20's Dress! It's no secret that I loveeeeeeee the 1920's and absolutely adore the fashion from this decade - I'm super excited to be blogging this fabulous fringed dress by Unique Vintage! By the Sea + Win this Dress! This nautical dress by Australian based brand Elise Design is absolutely perfect and you could win one for yourself!